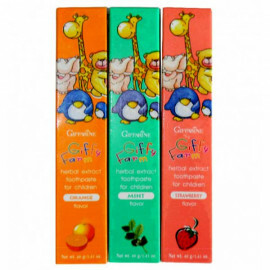 Giffarine Giffy Farm is a children's toothpaste intended for baby teeth. 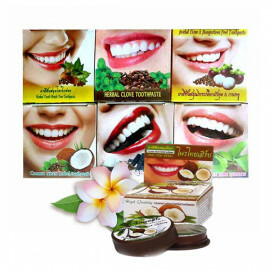 Contains natural extracts of plants and amino fluoride - a component that strengthens tooth enamel and protects it from damage. 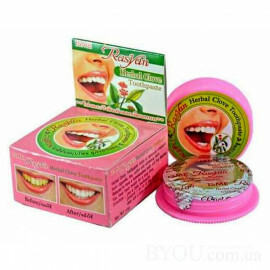 Toothpaste Giffy Farm gently cleans children's teeth, strengthens the gums and freshens breath. 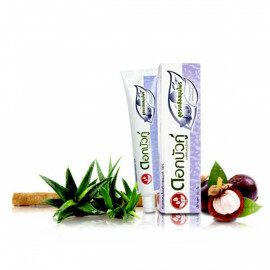 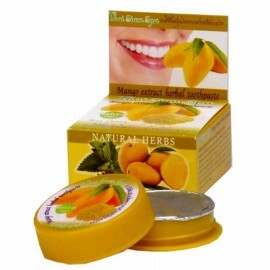 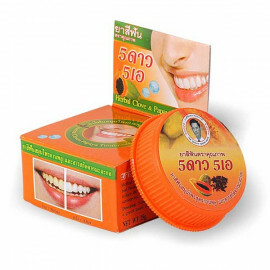 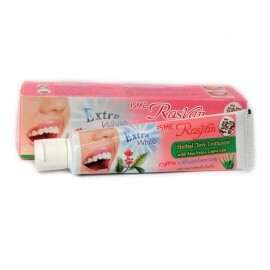 Thanks to plant extracts, the paste has a positive effect on the gums and mucous membranes of the mouth. 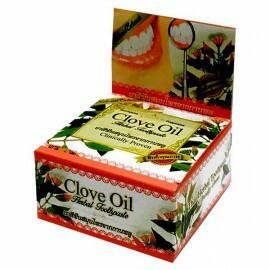 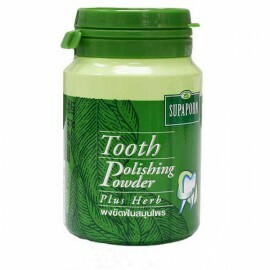 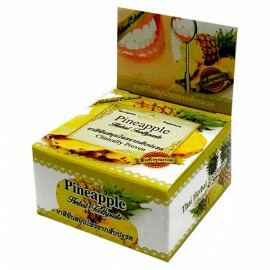 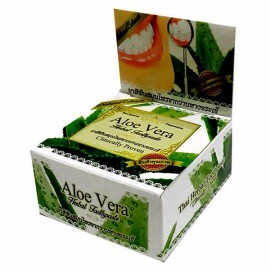 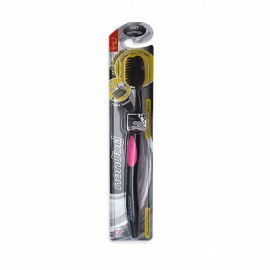 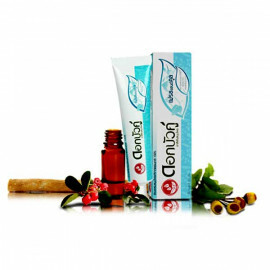 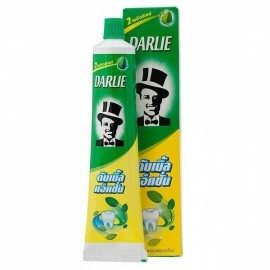 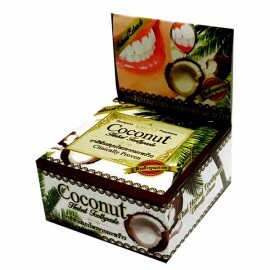 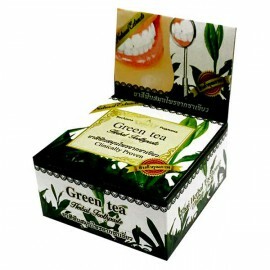 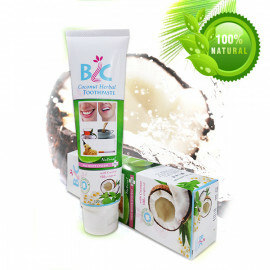 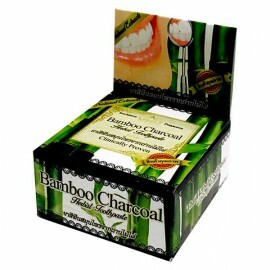 Eliminates bleeding gums, serves as a preventive maintenance of oral infections. 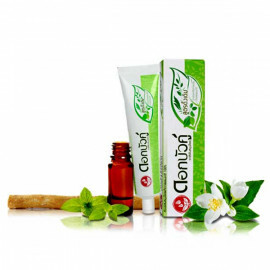 Delicate peppermint aroma and bright paste packaging will please the child and make the process of tooth cleaning a pleasure! 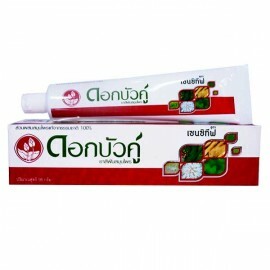 How to use: use a small amount of toothpaste to brush your teeth in the morning and evening. 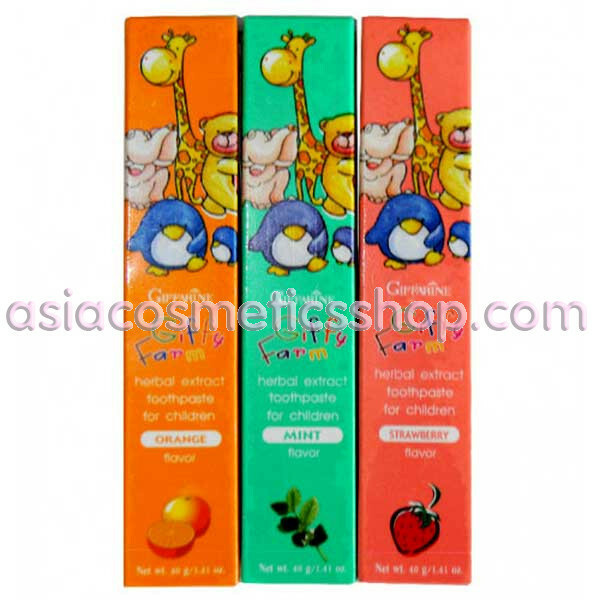 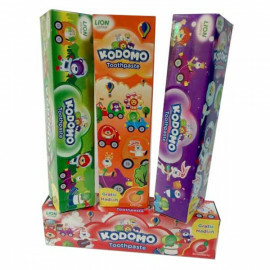 Aromas: strawberries, orange, mint - choose any!